A quick note on money, expectations, values, desperation and being your true self. This is the very first episode of this podcast. There is this episode called Arkangel on a Netflix series called Black Mirror. Some uncomfortable things with some opinions about parent filters. 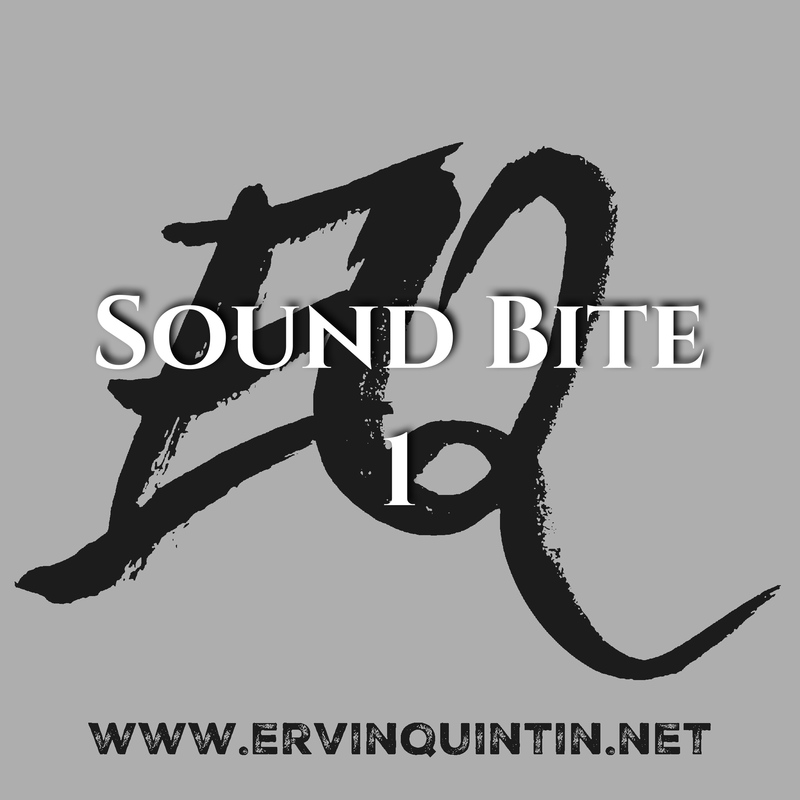 My name is Ervin Quintin. I'm a husband, father, student, teacher, friend and a businessman who decided to make martial arts his profession. To be authentic and organic as possible, this episode is more like an intro to what I'll be doing in podcasting. Having learned a ton in the martial arts world, there is plenty to share on the experiences from not just the martial part of it, but on the other parts that are not usually in the spotlight.